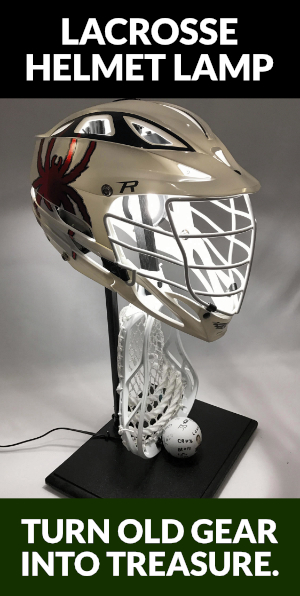 In this weeks episode of the LaxFactor Lacrosse Podcast, I discuss my pre-season player of the year picks at every position, goalie, defense, specialist, midfield, attack and overall player of the year. I’ll say no more than the guys that were considered were Jeff Teat, Michael Kraus, Pat Spencer, Chris Fake, Cade Van Raaphorst, Bryan Costabile, Dox Aitken, Ryan Conrad, TD Ierlan and Colby Kneese. Now listen to see who I put where and who get’s left off.